Bitcoin was created eight years ago by Japanese engineer Satoshi Nakamoto. For the first few years, one Bitcoin was priced under $1.00. That’s right, less than a dollar. For many, it wasn’t too valuable and people were even using it to buy pizzas! Over time, the price grew to the tens, then hundreds, then sat flat around $1,000 in 2016. 2017 is when the craze began and the price skyrocketed. From January to December 2017, there was a 2,000% spike in the price, going from $800 to $15,000. Fast forward another 2 months to January 2018, and it is back down to around $9,000. How can the price go from shooting up so high in less than a year to plummeting in a couple of weeks? Four things are responsible for the high volatility: Utility, lack of regulations, fraudulent activity and the media. How can the coin be used? With Bitcoin, it is an actual currency; something that could be used to make purchases. In prior years, not many places accepted Bitcoin, but once the price began bumping up, more and more companies began accepting it as a payment. Today, there are hundreds of companies ranging from small, local merchants to huge restaurant chains such as KFC. The fact that it is easier to use and make purchases increases the price. Even entire countries are accepting it, showing it is very useful. Cryptocurrency is on the rise because it is decentralized. There is no central bank or commodity backing it up, so it is all on its own. Because of this, there is no government or country that has control, thus leading to very little rules and regulations behind it. 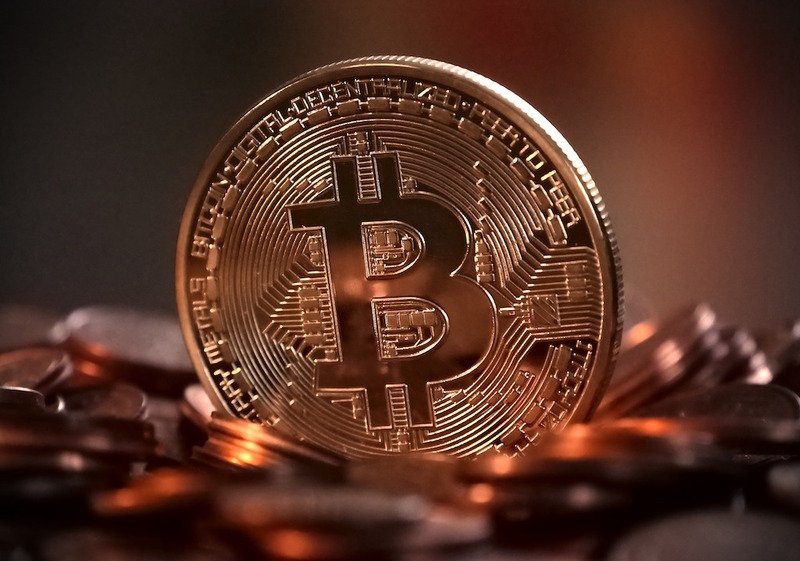 The lack of regulations has allowed many cryptocurrency founders to act fraudulent and create coins without a product, just to earn money from investors. Although Bitcoin is very legitimate and was created with a positive intention, other founders have taken advantage of the lack of rule and created scams that cause newer investors to not trust Bitcoin, thus leading to a drop of price. The media will always play a role in the fluctuation of investments. If a good report is released, the price goes up and vice versa with a negative report. In stock investing, you can always check the balance statement or other financial documents. With Bitcoin, however, there is no ability to do so. When the media reports things about Bitcoin and other cryptocurrencies, the effect on its price is much stronger. A majority of the Fall 2017 boom was due to very popular news sources such as CNN and Fox reporting on Bitcoin on a consistent basis. It is important to do research and be aware of the factors that are responsible for the volatility of Bitcoin. Knowing these things can make you a smarter investor. With enough practice, you will be able to see what things are causing the price spike or fall and will make smart decisions rather than panic.